Thanks Yisraela. It is true. My thoughts on this are: why should God give us more when we don’t appreciate what we have now? People seek happiness by adding to what they have. 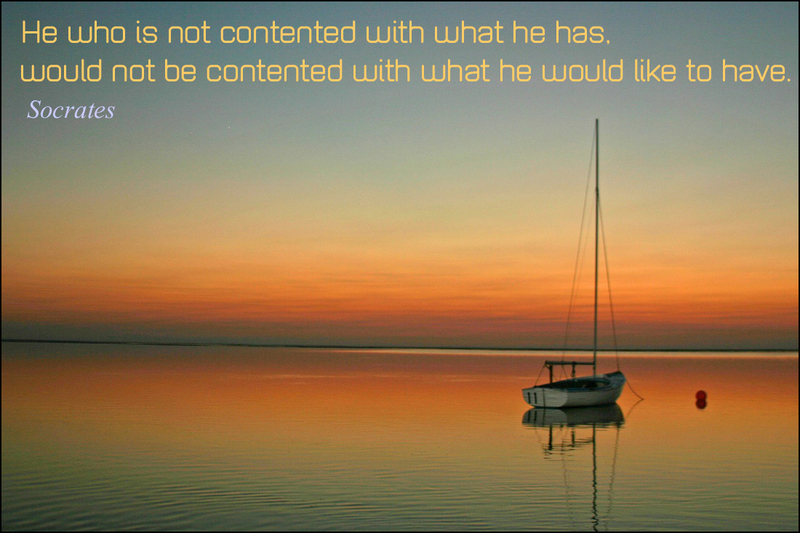 Contentment comes from within and being happy with who they are.